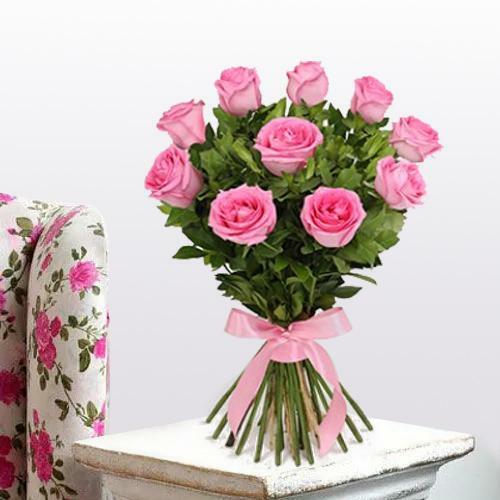 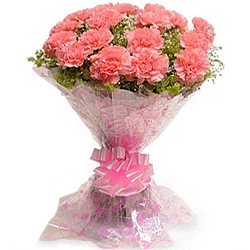 Bouquet�s undoubtedly are the best gift for every occasion, be it a Birthday, Anniversary, Mother�s Day, Valentine�s Day or Father�s Day you can order for Flower Delivery in Chandigarh on all days to mark the special moments. 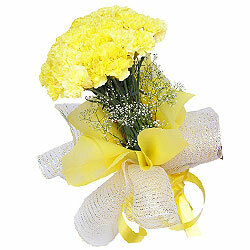 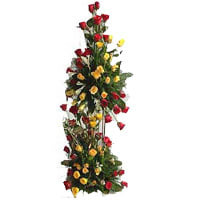 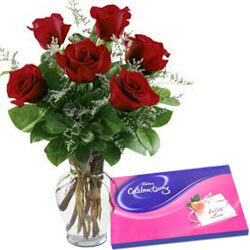 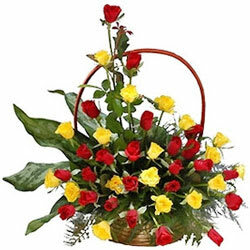 Our website offers a wide selection of floral gifts developed by the best professional Florist in Chandigarh. 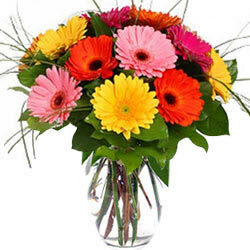 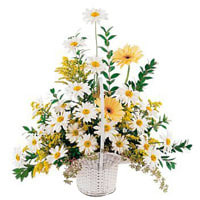 You can send charming Gerberas, assorted Roses, stunning Carnations, delightful Orchids and many more items which are available at low cost and our dedicated team of florists spread across the city will ensure to do the Flower Delivery on the same day and at mid night at Ambala, Manimajra, Mohali, Panchkula, Baddi and all other places in & around Chandigarh. 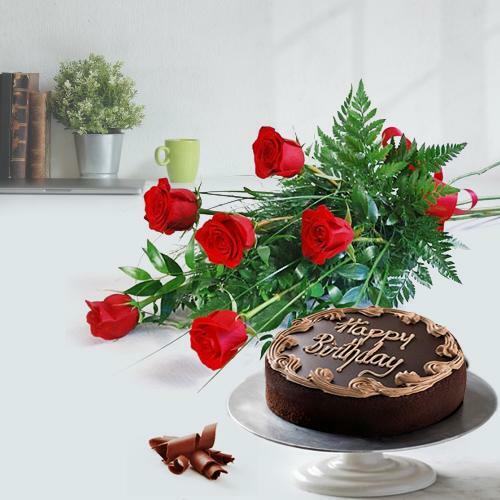 Send Bouquet of Fresh Flowers like Red Rose, Yellow Gerbera, purple Orchids etc for your loved ones and surprise them on their Birthday, Anniversary, Wedding, Mother�s Day, Friendship�s Day, Rakhi or Valentine�s Day. 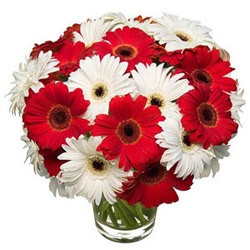 Our e-commerce website offers a comprehensive range of inexpensive Floral Gift options that includes Heart Shape Roses Arrangement, Orchids Bunch, Basket of Lilies, Mixed Gerberas in a Vase and Carnations Bouquet, all ready to be delivered on the Same-day. 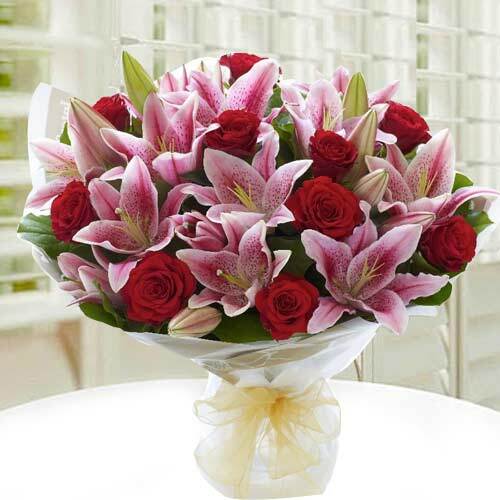 No matter what are the preferences, personality and the occasion is, our expert florists in the city offer perfect combos for Flower Delivery in Chandigarh to all localities like Panchkula, Maloya, Jujhar Nagar and all sectors of Chandigarh. 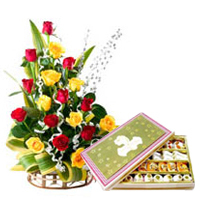 Order for the finest and the most affordable Floral Gifts and get the Flower Delivery in Chandigarh done on the same day by our florist in the city and greet your beloved one on any occasion. 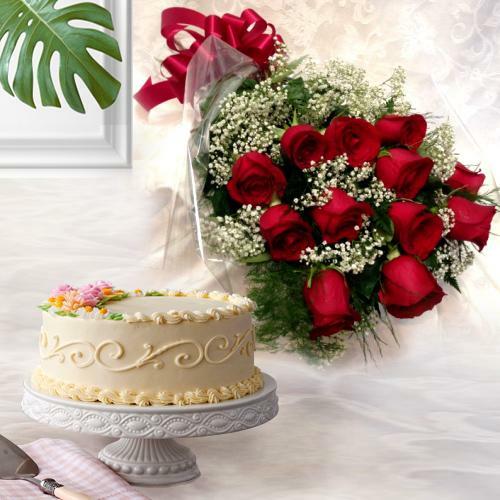 Buy some pretty Mixed Flowers Bunch with fresh baked cake or a colorful Gerbera Bouquet with dry fruits or event a Heart Shape Roses Arrangement with a black forest cake from US, UK. 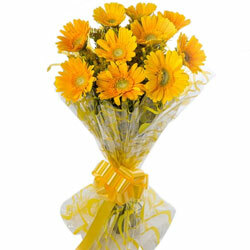 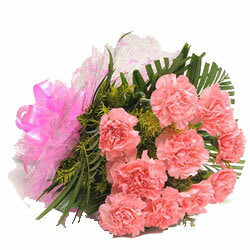 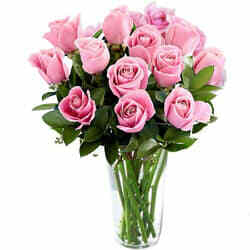 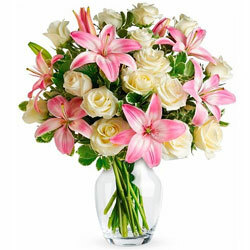 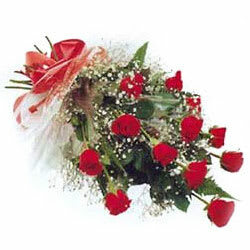 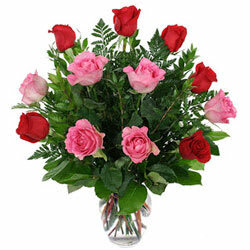 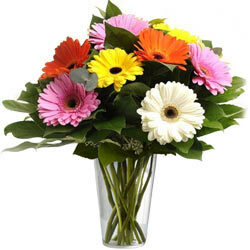 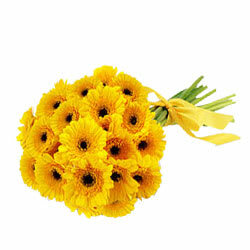 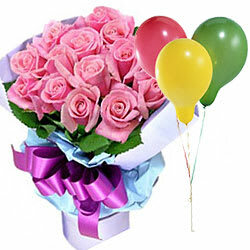 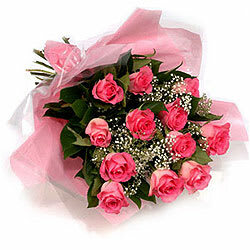 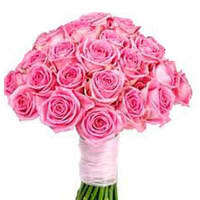 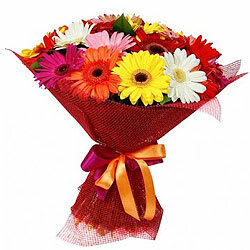 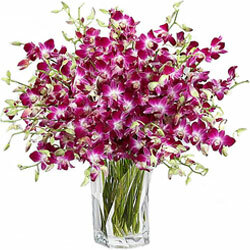 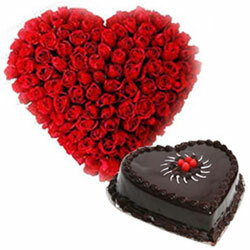 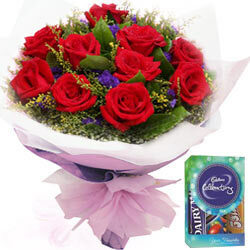 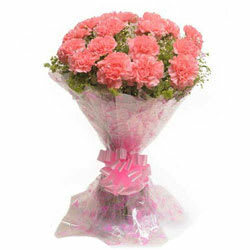 Canada or Australia and get an on-time Flower Delivery for your loved ones residing in Chandigarh. 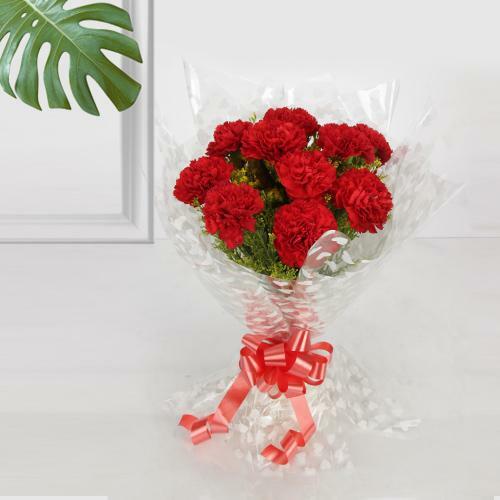 With our strong network of delivery agents across the city, we provide sameday free shipping and ensure to deliver the ordered bouquet to Burail, Dhanas, Mohali, Ram Darbar Colony and all sectors in Chandigarh on the Same Day & at Mid Night. 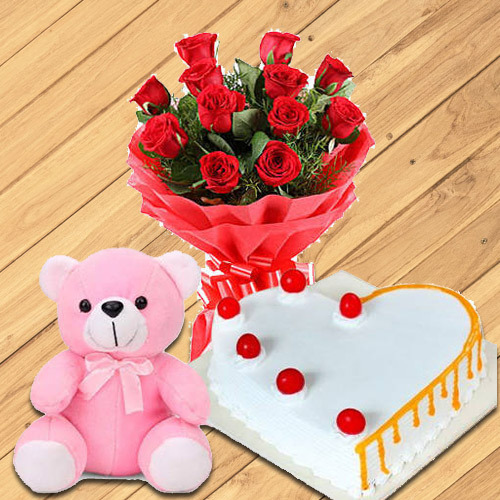 Send Flowers to Chandigarh online from all across the world by ordering on our website to bring some happy moments in the life of your beloved ones. 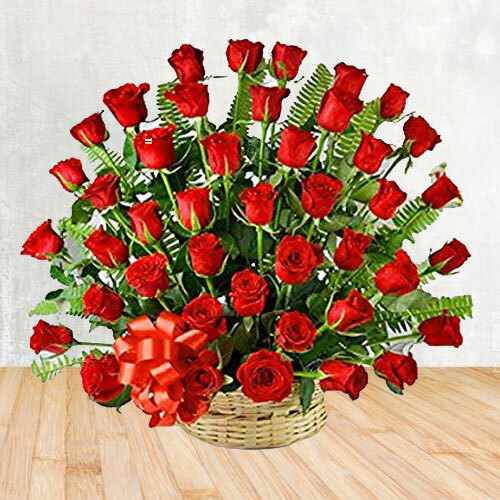 Our professional Florists in the Local Flower Shops located at every corner of the city will do Express Delivery on the Same Day of the chosen Flower Bouquet and ensure that you celebrate the special events with your family n friends. 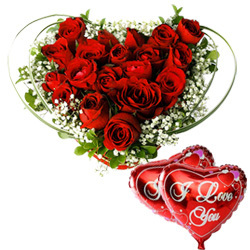 Our florist can make the Best Bouquets of Red Roses, Orchids, Gerberas, Lily and Heart Shape Arrangements of choicest flowers at low price. 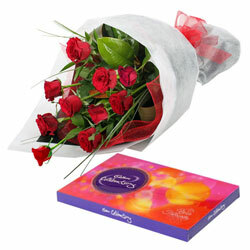 We give quick delivery of Floral Gifts along with a 24x7 customer service and online order tracking for your convenience. 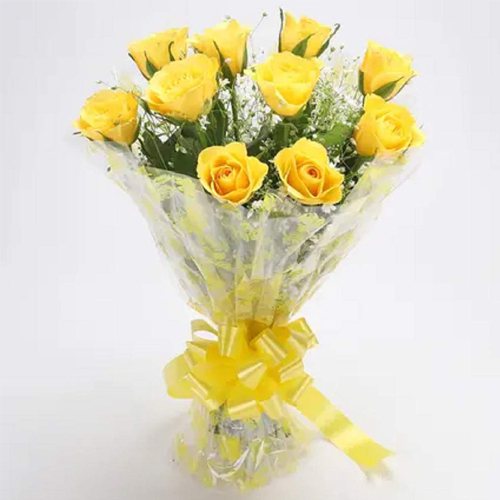 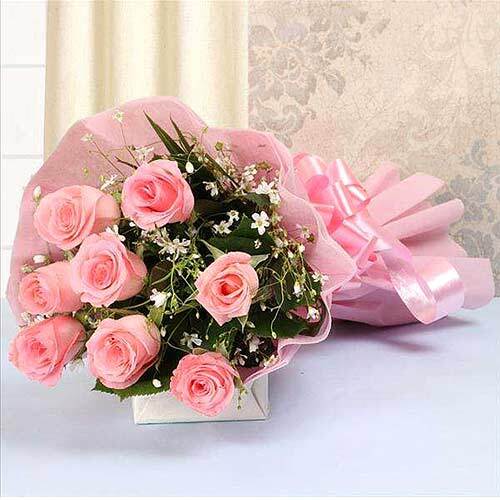 You can also buy Flowers for an assured Delivery at Mid Night in Ambala, Manimajra, Mohali, Industrial Area, Baddi and other localities in Chandigarh. 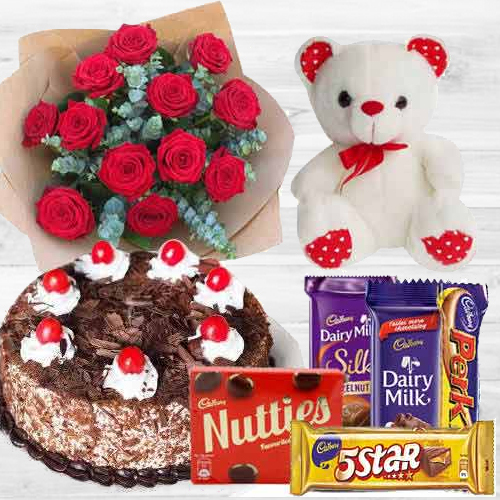 We have the option where you can add chocolate cakes, ferrero rocher, rasgulla, cashew nuts, fruits, teddy, cards and personalized message with the best Floral gift chosen from over 500 Flower Gifting Ideas at low price for assured delivery in Chandigarh. 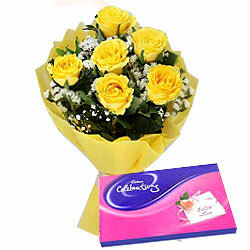 We provide Free Shipping for Same Day Delivery within 3 to 4 hours at all over Chandigarh.